The Jury has confirmed today's programme. 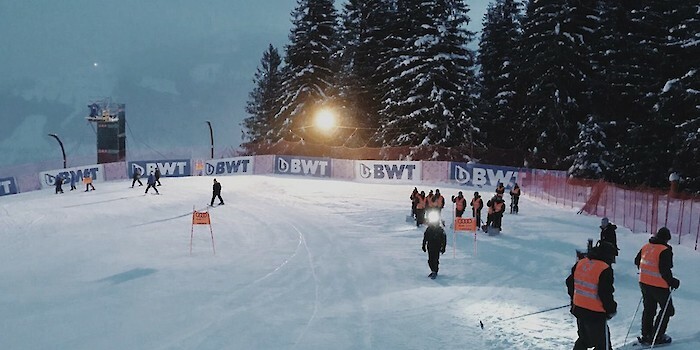 The Europacup Downhill begins at 10:15 hrs. The races will commence with the course inspection at 8:15 hrs. Live screening begins on ORF at 9:55 hrs.